Purchasing a new kitchen is an exciting process. 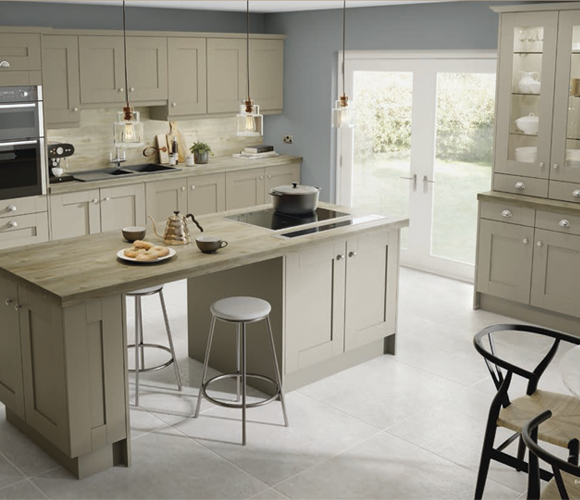 Whether you know exactly what style of kitchen you'd like, or you have no idea whatsoever, our design consultants are on hand to help you select the perfect kitchen style, features and finishes. 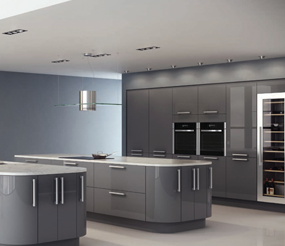 We have relationships with the UK's best kitchen manufacturers, enabling us to source any style of kitchen that you'd like. Everything from high-gloss contemporary look, or a stylish country feel. 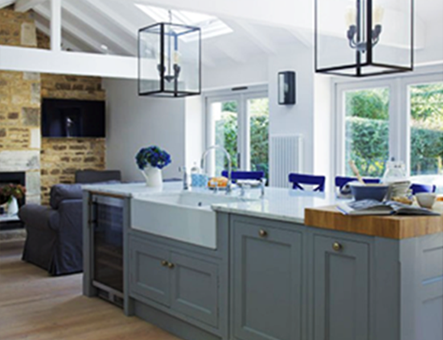 Together with our design consultants, we'll design your perfect kitchen. We'll take your kitchens measurements and explore a range of layouts, styles, materials, features, colours, finishes and even lighting. 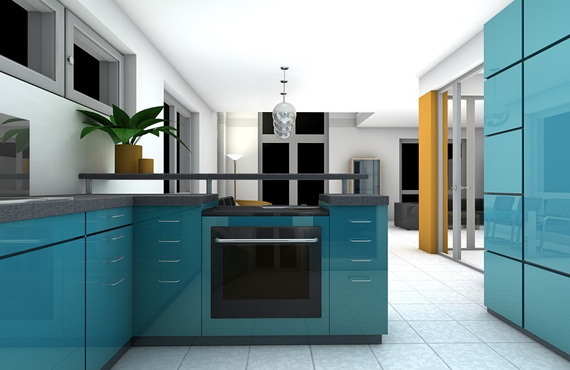 With that information our in-house design team are able to put together a 3D rendering of your kitchen. 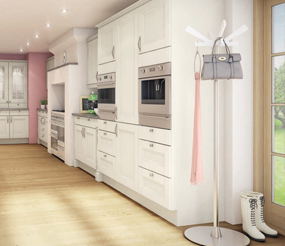 Giving you a photo-realistic view of exactly how your new kitchen will look once complete, without any commitment to buy. Our 3D visual renderings are put built using the same specialist C.A.D software that both the UK's largest suppliers and manufacturers use. We always provide free quotations. 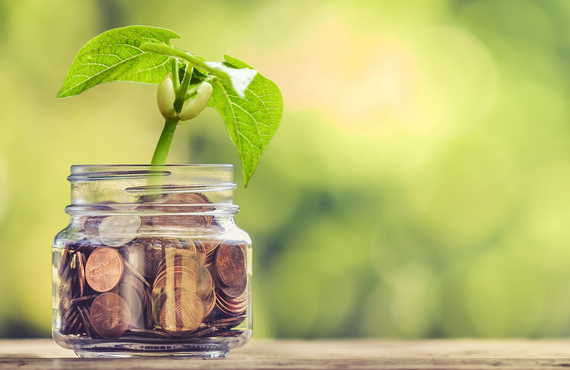 We know how important it is to our customers that we work within and stick to their desired budget. 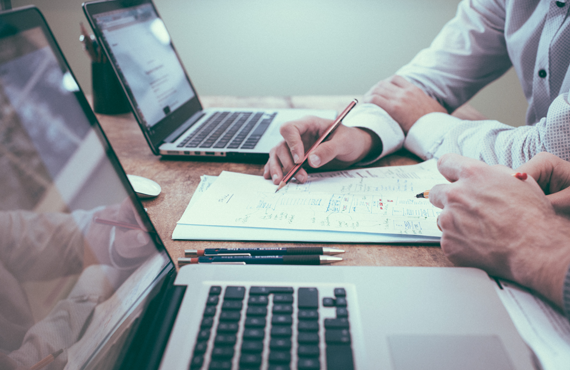 Which is why our quotes include the fee's for all aspects of your installation including the sourcing, supplying and installation (including building, plumbing, electrical, as well as painting and decorating if needed). The price we quote is the price you pay. 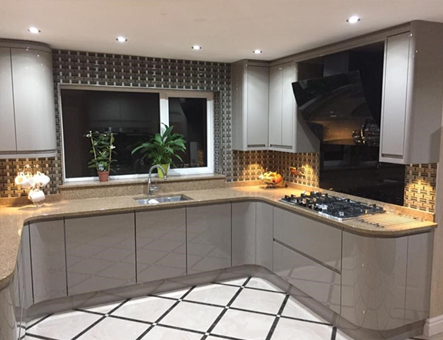 If you're happy with the price and designs for your new kitchen, all we need to do is arrange payment and a convenient installation date. Delivering the kitchen should be handled with the same care we took to design it. 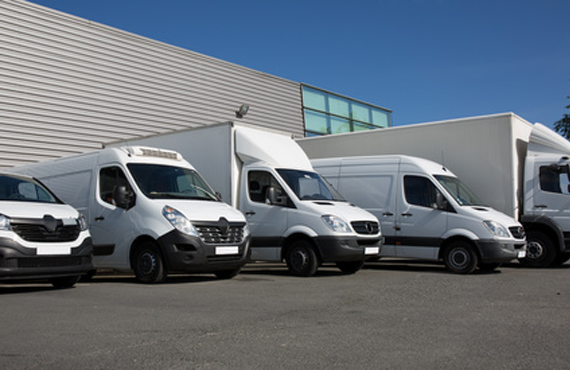 We understand that a new kitchen is a large investment and needs to be cared for during transportation, which is why we use that same delivery drivers for all our installations. 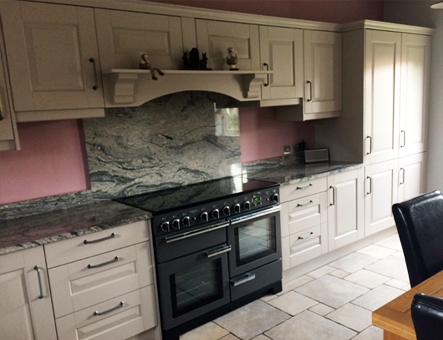 We'll deliver your kitchen on the same day as your installation. You won't need to help with the unloading at your property, our installation teams and delivery drivers we'll handle all that for you. 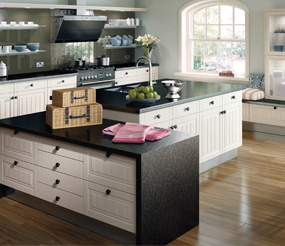 If a kitchen is going to stand the tests of time, and use from the whole family it need to be installed correctly. All our installations are carefully planned and carried out by our dedicated, qualified and insured craftsmen. 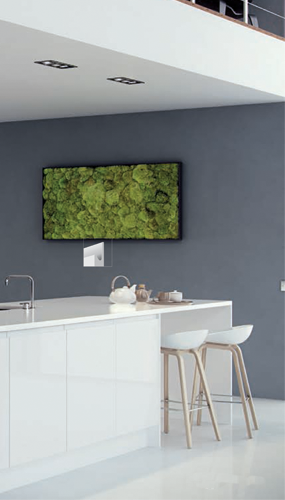 We take great care to install as efficiently and as safely possible, tidying up as we work and leaving no mess behind. 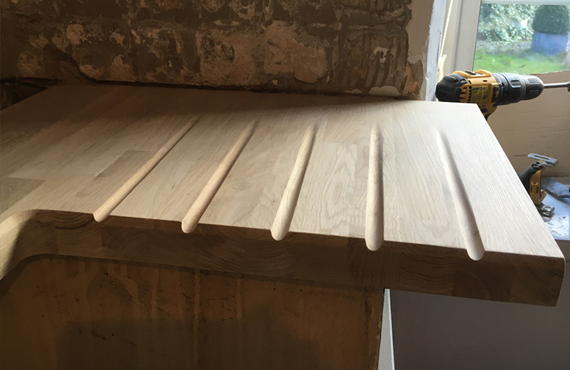 With WOW Interiors all work is detailed and agreed before any work commences so there can be no misunderstandings throughout the installation process.
. We'd love to hear from you. 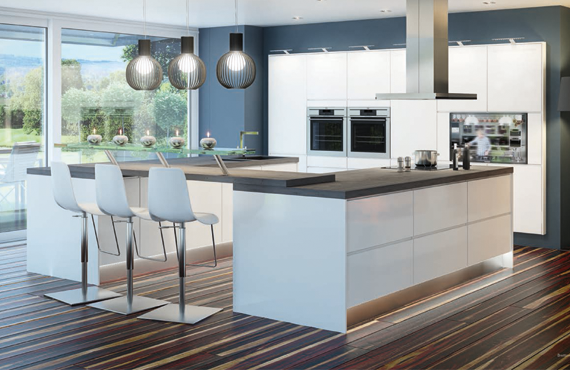 We've worked tirelessly for years building close relationships with the UK's most popular kitchen manufacturers. 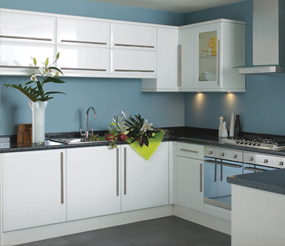 This enables us to price kitchens for you, for less! 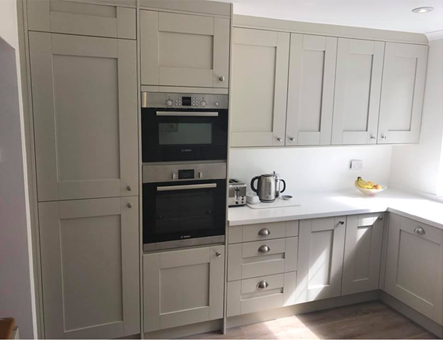 During your home visit we'll take your kitchen measurements and explore a wide range of kitchen styles and help you create your perfect kitchen. Really pleased with our kitchen & granite worktops roomy storage which is easy to access, and everything is so easy to keep clean. My sister is now planning her new kitchen with Steve at Wow. After 2 years of building our house we finally got the kitchen fitted, I have to say completing this room has made our house a home, thanks to the team at Wow for the great service and attention to detail.